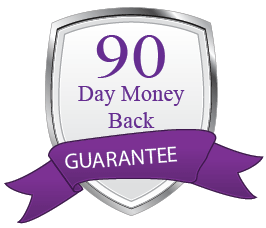 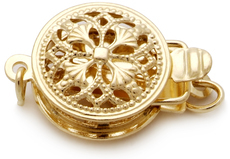 Superior and splendid, this Lavender bracelet will draw attention without you even knowing it. 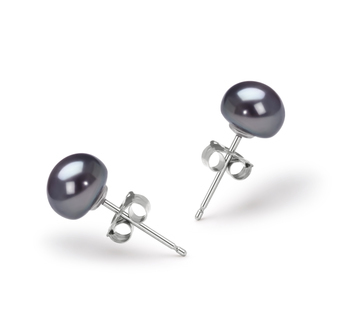 The (AAAA) shape and lustre draw their dynamic looks from each other. 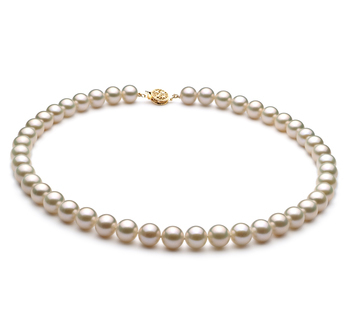 With the perfectly round pearls, the natural light sparkles off of each pearl like diamonds in the midnight sky. 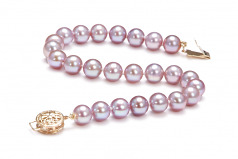 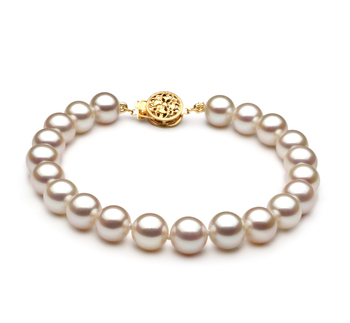 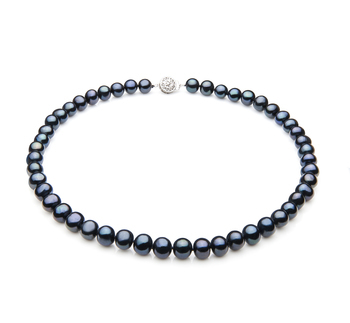 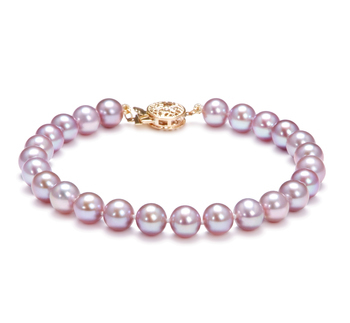 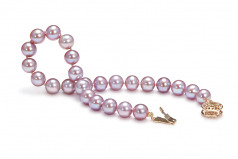 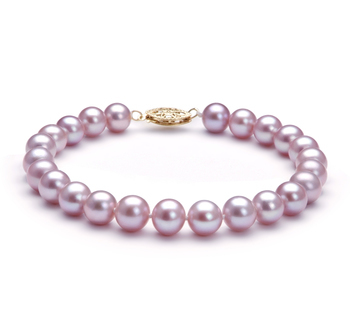 The (AAAA) overall grade and body further prove and add glory to this Lavender 6-6.5mm Pearl Bracelet being a special part of the Black Label Collection. 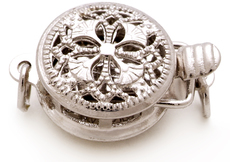 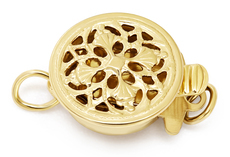 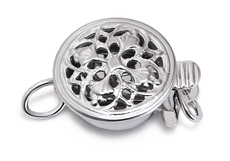 With the secure addition of the fashionable clasp, you have that extra sense of security knowing that it is right where it belongs. 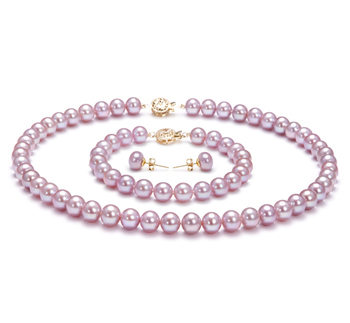 Each pearl is hand strung onto a fine double knotted silk thread with a hand tied knot separating each pearl to protect them from rubbing, touching, or damaging each other in any way.